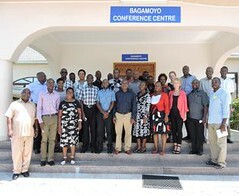 The Livestock and Fish program combines a focus on value chain development in a few target countries with ‘technology’ research on animal feeding, genetics and health. 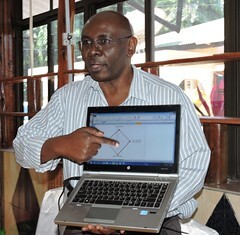 In Ethiopia, this has led to support for academic research grounded in the value chain needs identified in recent years. 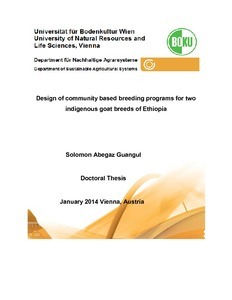 In 2014, five students completed their PhD and Masters research – in Ethiopia and Austria. Tags: ARARI, BOKU. Bookmark the permalink.